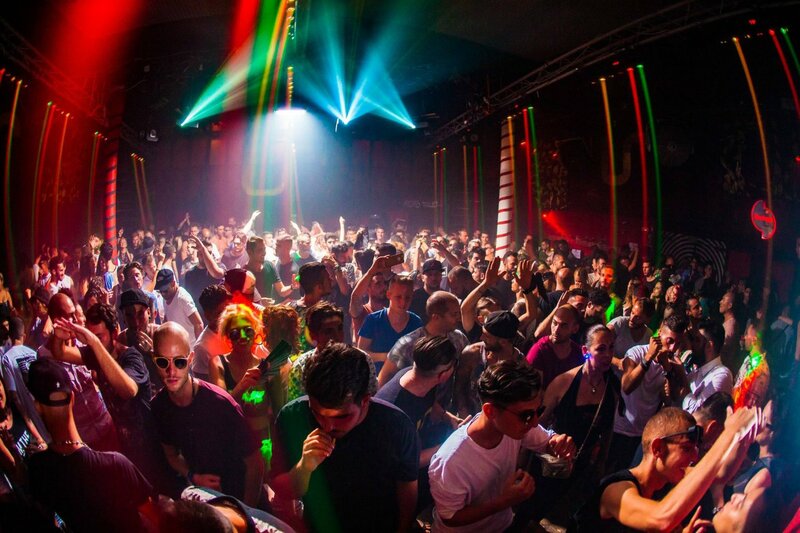 Playa d’en Bossa club will once again hear the sound of underground electronic beats. Unusual Suspects is back for another season, taking over Sankeys for the whole summer. The popular underground party will take up residence in the Playa d'en Bossa venue every Thursday from 10 May until 27 September. Since 2015, Unusual Suspects has curated a party for those who enjoy heavy beats and dancing to pure underground beats until early morning. To this end, both residents and guests DJs keep to the strict music policy of no-nonsense techno, tech-house and house. For such a relatively young brand, Unusual Suspects has quickly risen to become one of the most popular underground parties in Ibiza. This success stems from 25 years of experience of those behind it. Bringing unique electronic talent to the White Isle, US pushes the limits of musical diversity within a club event. Over 21 summer events, you can expect an incredible energy to the Sankeys dance floor. With their line-up due to be revealed shortly, check back to see who will feature on the DJ roster. Regardless, you can be sure it will be a great one. Tickets already on sale below, including early-bird ones.